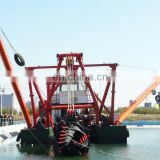 quality testing in pool for each dredger before delivery to ensure all function working properly. 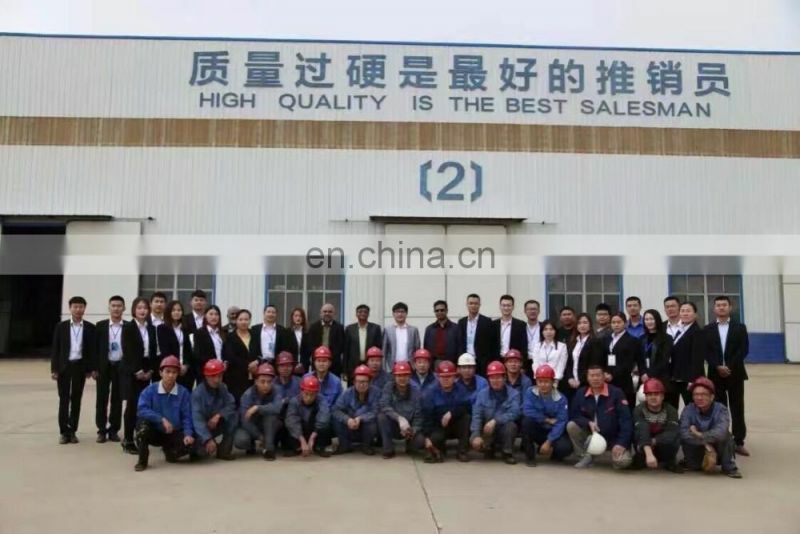 experienced engineer will come to your site to guide installing and traiing local workers.24*7 technical support standby.tree spare parts in the first year. 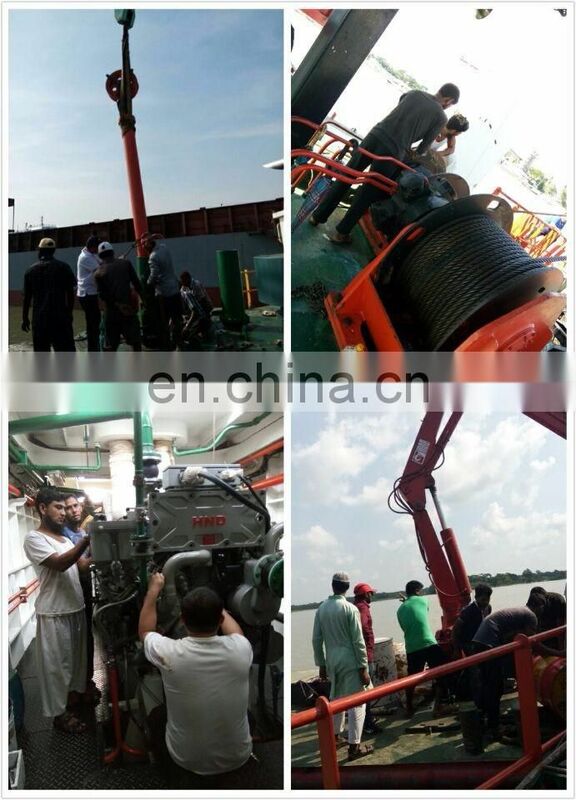 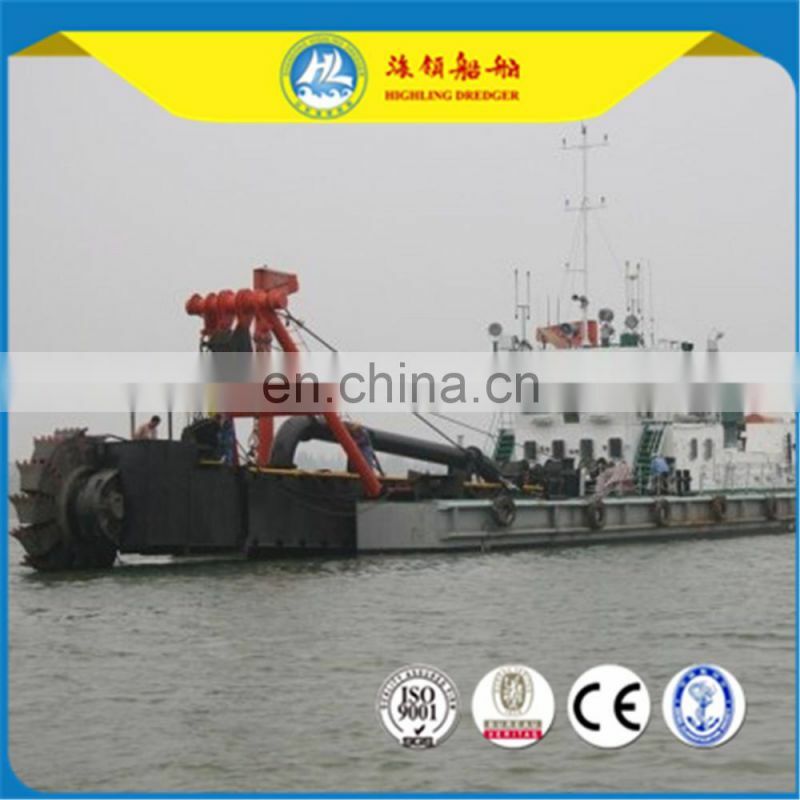 2016 our 20inch cutter suction dredger installed in Bangladesh guided by our engineer. 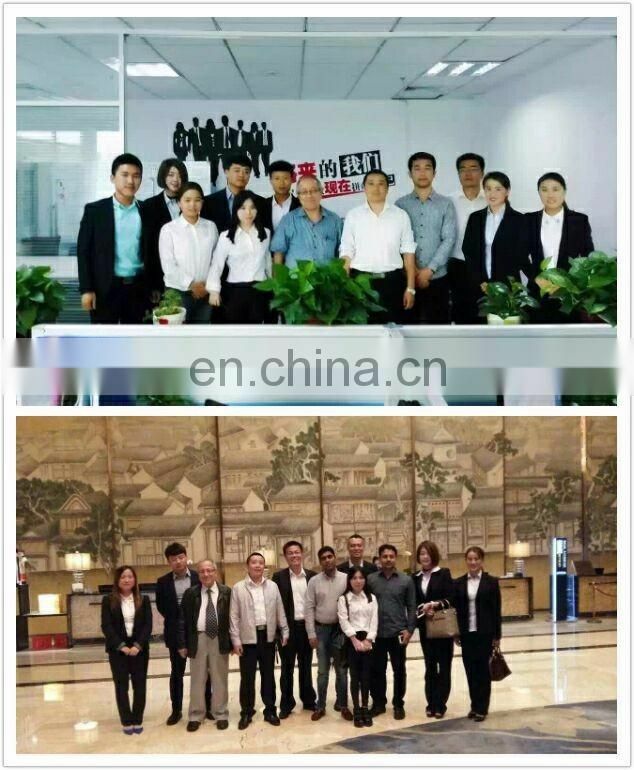 Shandong Highling Group, was established in 1992. 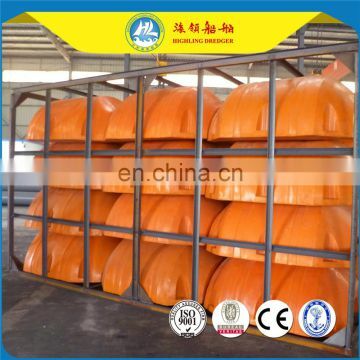 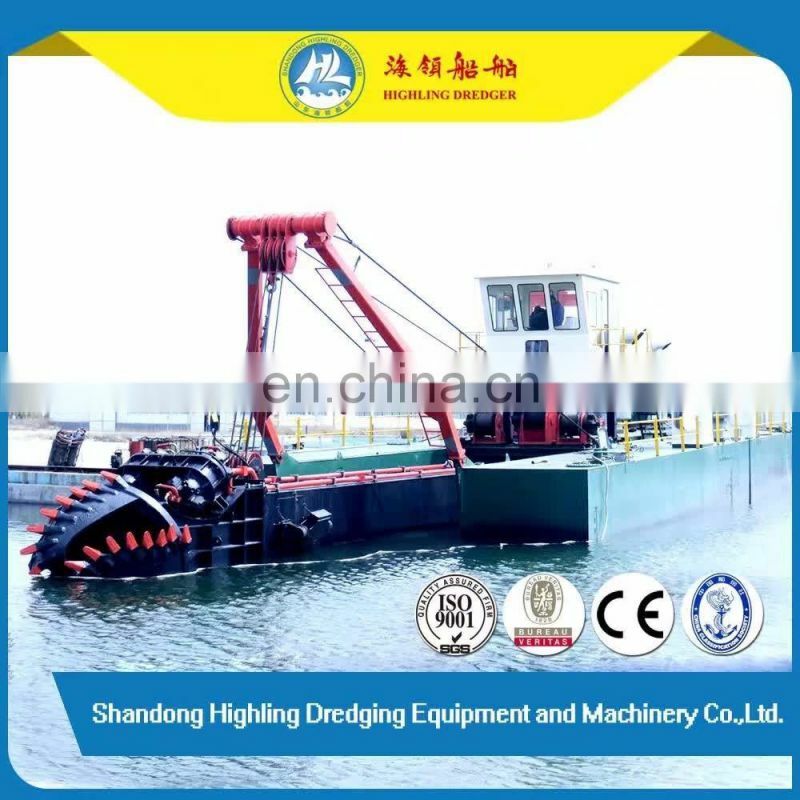 Over 20 years development,we own three subsidiaries: Shandong Highling Dredging Equipment and Machinery Co., Ltd.,Shandong Haiyang Ore Machinery Manufacturing Co.,Ltd. 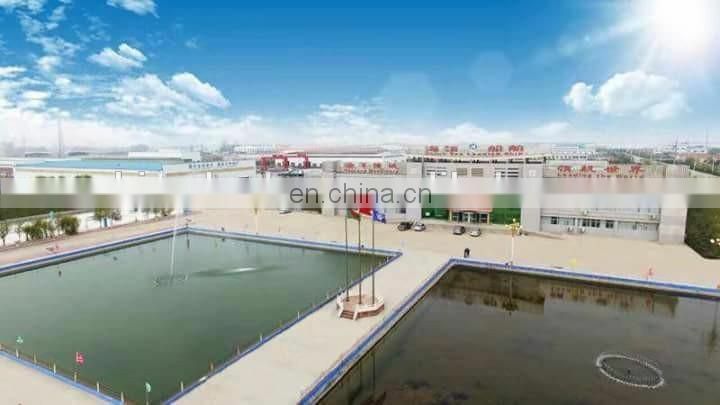 and Shouguang Yongde Shipping Manufacturing Co.,Ltd., Group covers an area of 1500 acres,with more than 800 employees. Annual turnover achieve 60 million dollars,The products are of a great variety, including 500-20000m³/h large scale dredging and sand mining equipments, gold panning ship, sand transportation ship,multi-function service work boat etc, which widely used in sand-excavating, river dredging, channel maintenance and broaden, desilting,reclamation for channels and land, port construction etc. 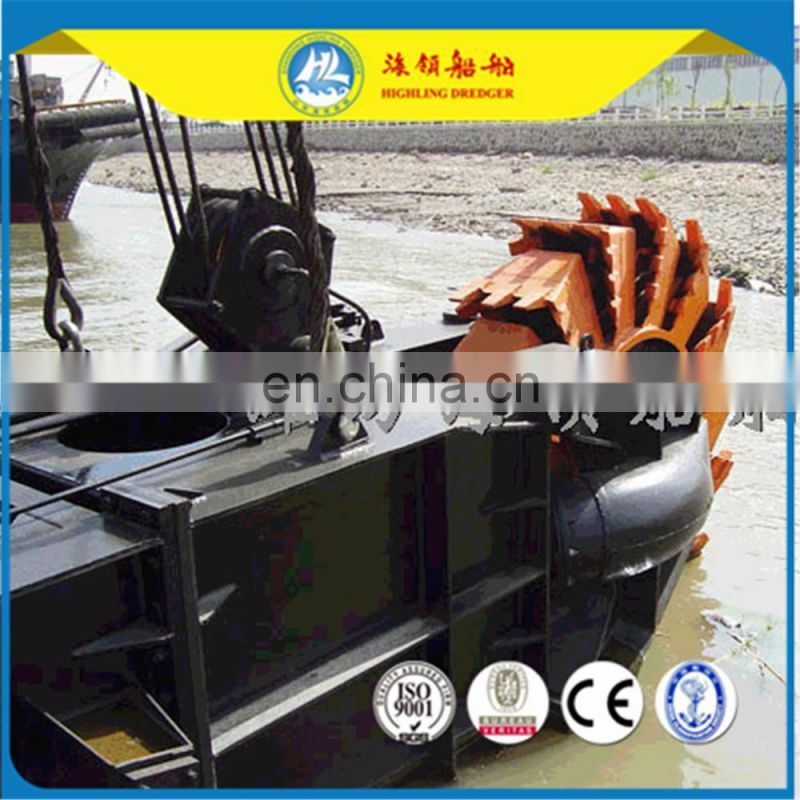 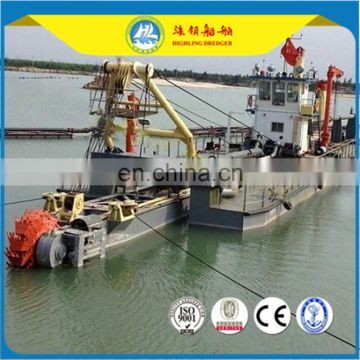 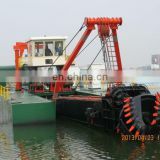 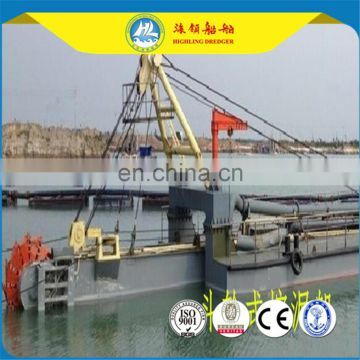 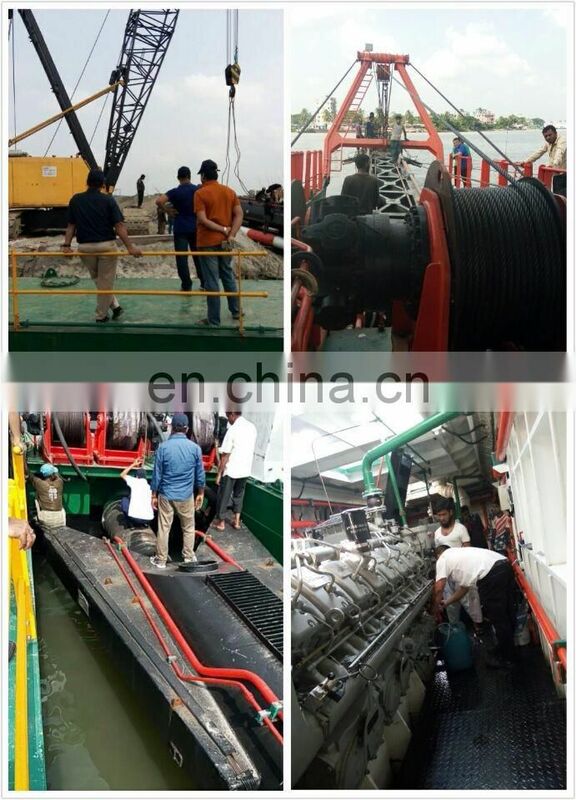 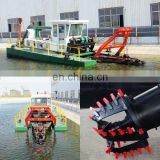 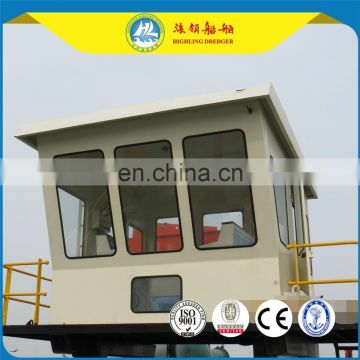 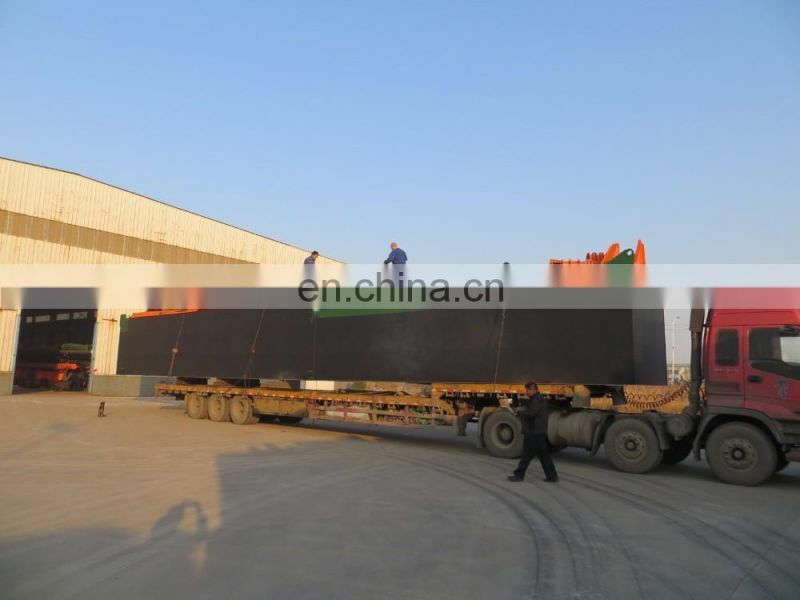 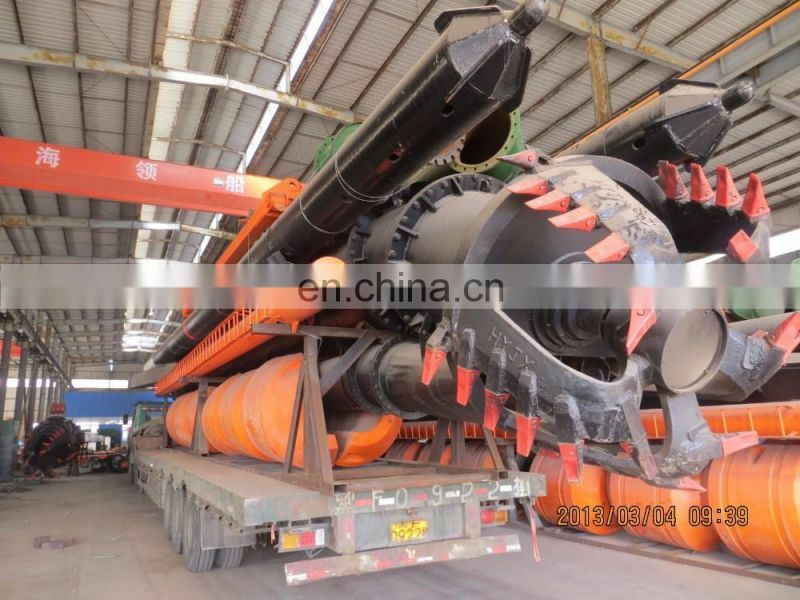 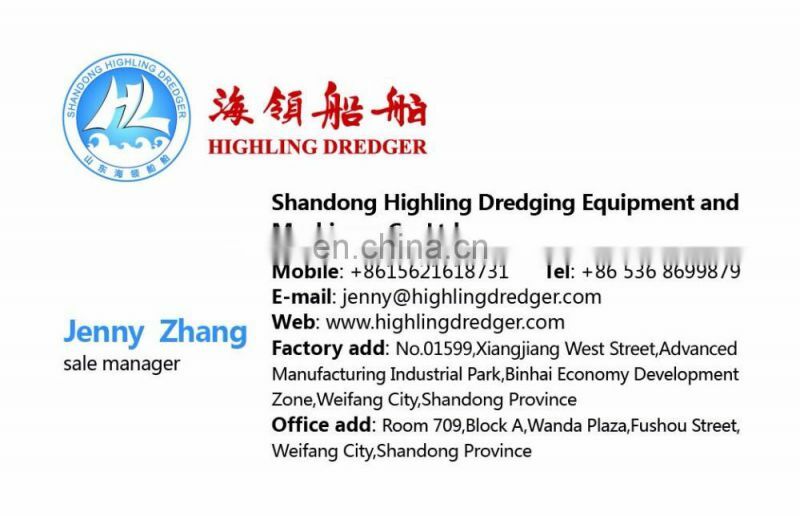 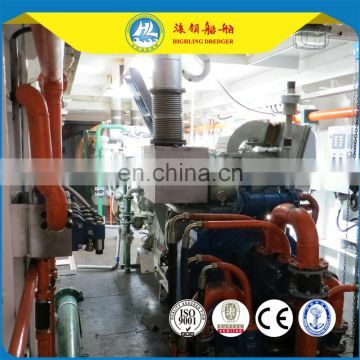 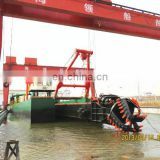 Highling Dredgers achieve first-class level in the world with Holland design and technology.Our company has Research and Development Center, Quality Department and After-sales Department. 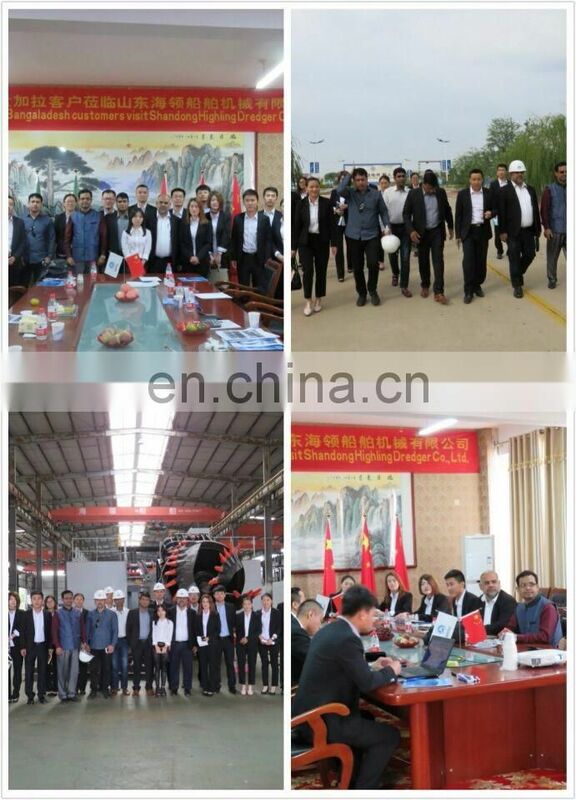 The number of staff is up to 800, including 50 senior engineers on dredger building and researching, 60 designers on machinery construction, 18 engineers on quality inspection, as well as 30 after-sales service engineers. 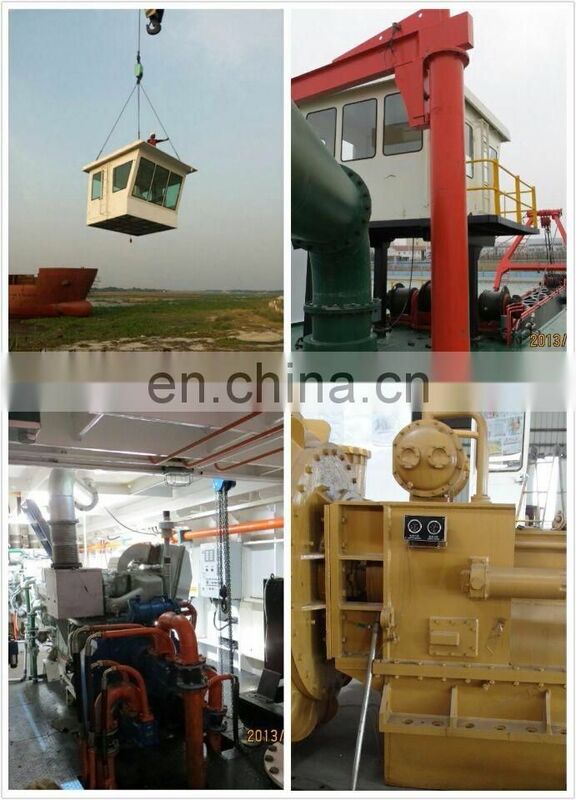 Any interests ,feel free to contact us.warmly welcome to our factory for a visit.